More than 60 shop signs assembled across half a century by a heritage enthusiast formed part of an extraordinary sale in Paris last month. The single-owner collection of architectural relics, drawings and paintings from the City of Light, sold by Lucien at the Hôtel Drouot on March 18, had represented a lifelong passion for Roxane Debuisson. 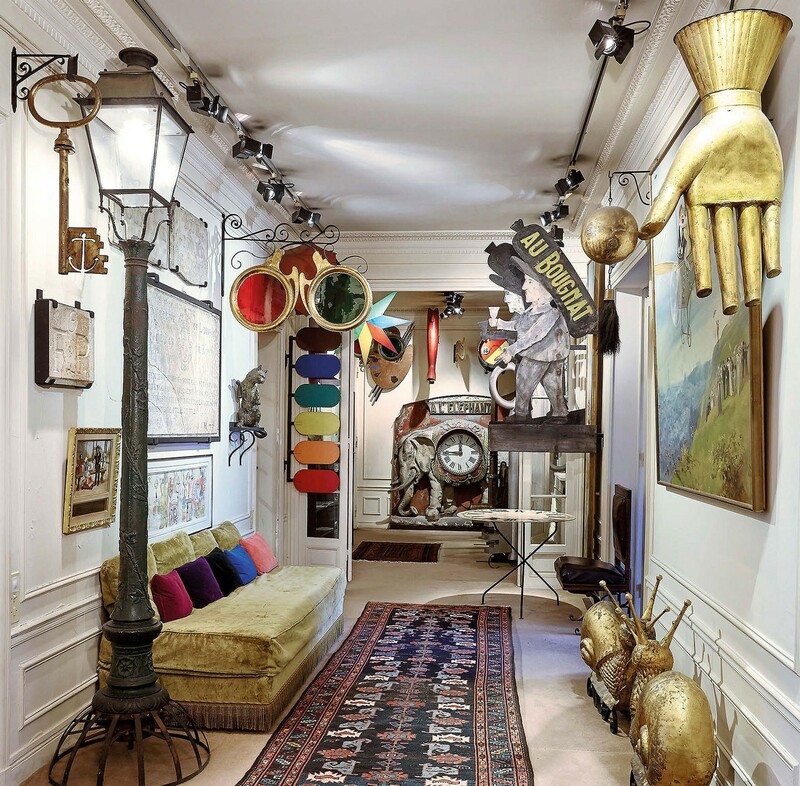 Her home, artfully decorated with these vintage items, was described by her daughter as an ‘appartement-musée’. Foreign as well as French bidders flocked to the sale. All 190 lots were sold for a hammer total of €259,170 (£221,513). Eight shop signs were purchased by the Musée Carnavalet. 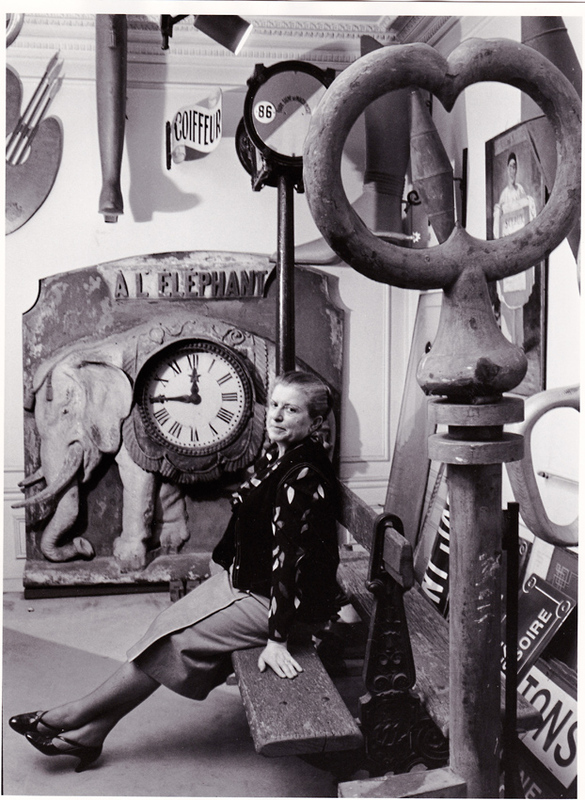 The top lot, a zinc and painted tôle elephant centred by a clock face, went to the US at €31,000 (£26,495).